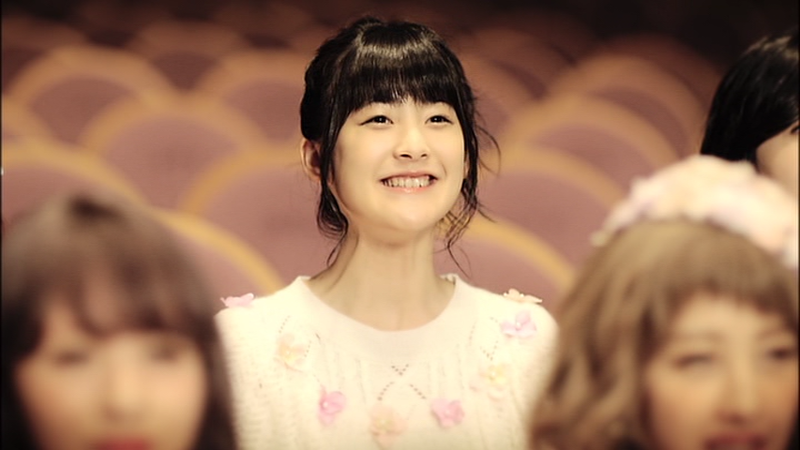 I was going through Berryz Kobo's music videos from their Final Completion Box, listening to the audio commentary. At the very tail end of the 2nd DVD, at the end of Love Together, I realised that there was an additional part where the girls individually gave messages to themselves, something that doesn't appear on the promotional version on YouTube. The messages are short and sweet, so enjoy.